New books are coming. Really! Our publishing schedule had to be put on hold for a while, due to other demands on our time and resources, but we do hope to have two new titles available soon. The first of these is a new direction for us: an art book. 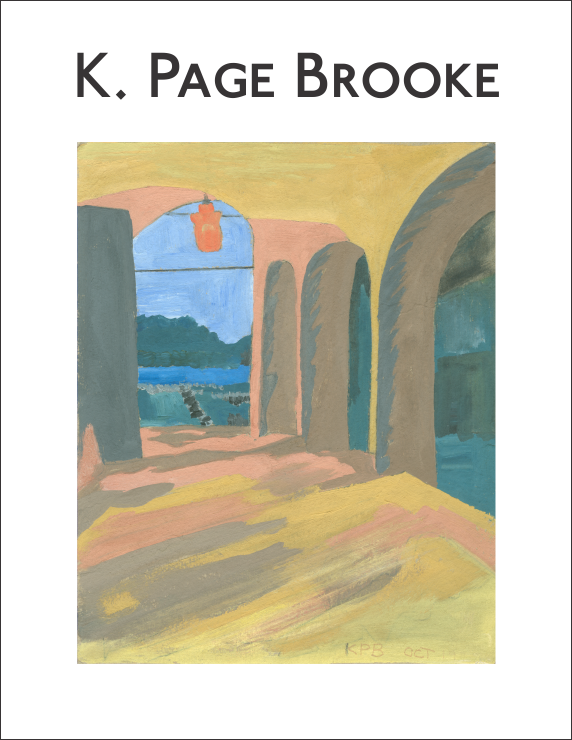 It will be a retrospective of the life work of painter K. Page Brooke. Photography is going on right now and we should have the final product assembled soon. The book will be made available in print – full color, of course – but also we will probably offer it as a PDF. If the logistics can be worked out, possibly that latter version will be a free download. The second will be a children’s picture book, titled ‘Awful Alvin.’ It is likely that the illustrations will be black and white pen drawings (text and artwork both by Stephen Brooke), but color remains a possibility. We’ll have to see how that goes. Will either be available before the end of the year? Maybe not, but expect them soon after. There will be more to follow in 2013, naturally!